The 19th National MCEN conference will be held from 13 to 17 January 2019. This conference will be hosted by the Southern Cape Representative in the Garden Route National Park – Tsitsikamma and NG Youth Centre – Hartenbos. 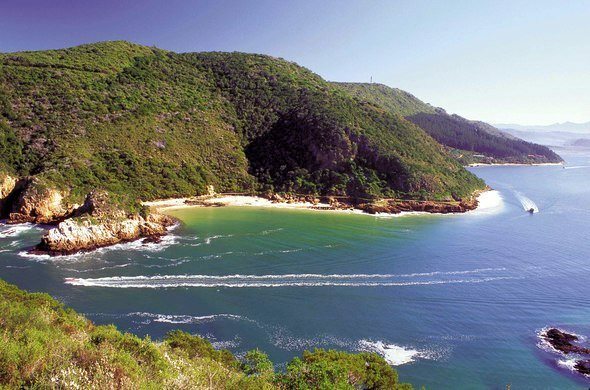 The Garden Route National Park is in the Garden Route region straddling the Western Cape and Eastern Cape provinces. 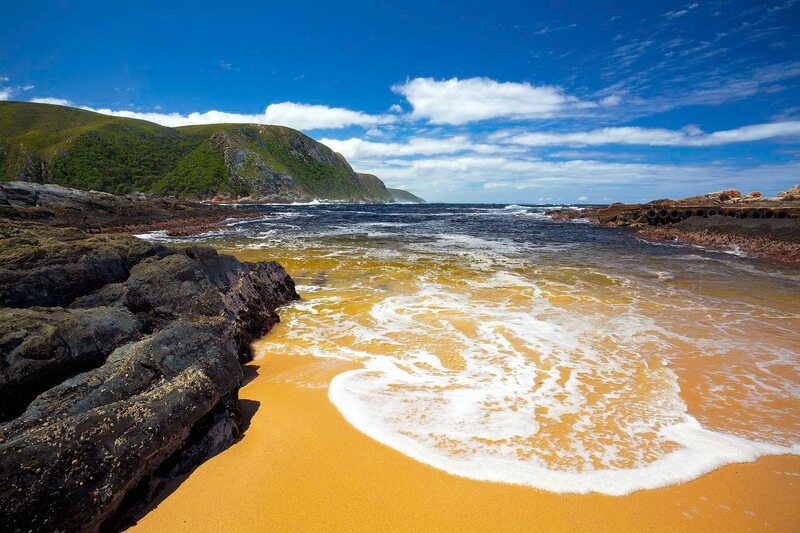 It is a coastal reserve well known for its indigenous forests, dramatic coastline, and the Otter Trail as well as an adjoining marine protected area. 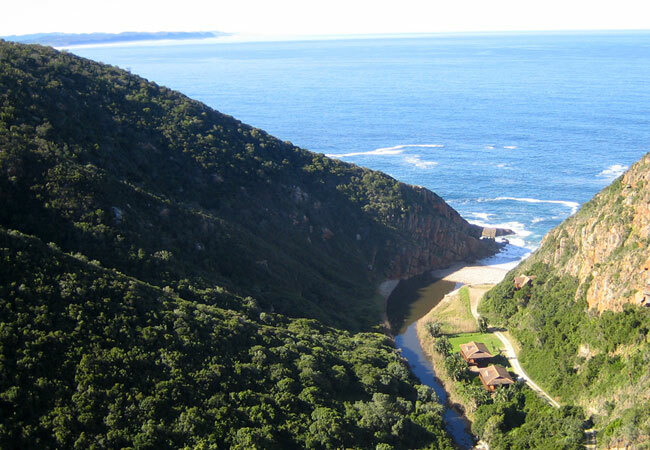 It was established in 2009 by amalgamating the existing Tsitsikamma and Wilderness National Parks and the Knysna National Lake Area. 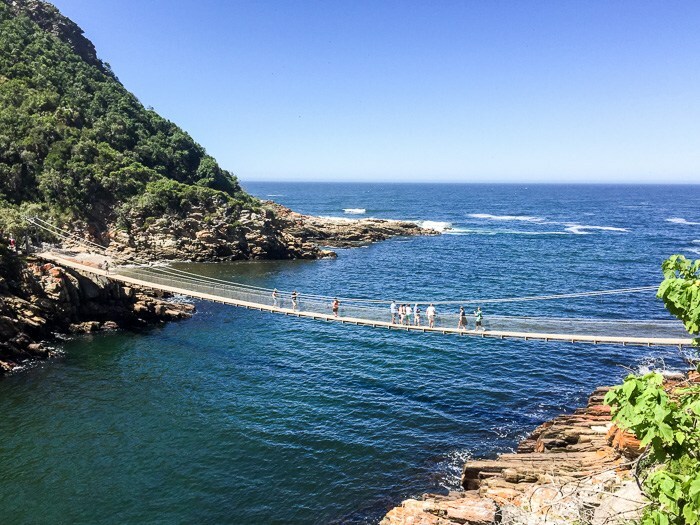 Attendees will register on Sunday afternoon, 13 January, at Tsitsikamma mouth where you will be accommodated in SANParks cabins. On Monday, 14 January, there will be SANParks and delegate presentations and activities in the morning session and exploring the park in the afternoon. On Tuesday, 15 January, delegate presentations and activities will take place in the morning session and (with packed lunch) in the afternoon we’ll travel to Plettenberg Bay and visit Monkeland and Birds of Eden sanctuaries. Then we will travel to Hartenbos and be accommodated at the newly built section of the Centre. On Wednesday, 16 January, we will travel in the early morning to Ebb and Flow at Wilderness Park and have presentations and activities for the morning session and exploring the park in the afternoon before travelling back to Hartenbos. On Thursday, 17 January, the Dias Museum Educational Centre will host us for presentations and activities in the morning and a boat trip around Seal Island will occur in the afternoon before preparing for the Gala Dinner that will be held at the Admiral’s Buffet Restaurant, Garden Route Casino, with “Nautical” as the theme. On Friday, 18 January, delegates depart after breakfast. 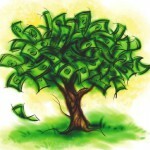 Register and confirm attendance here. 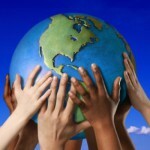 If you are interested in presenting at the conference, please also fill in this form. Spaces for the conference are limited to 40 so a “first pay, first serve” principle will apply with the final date of payment being 6 November 2018 (to secure accommodation at a large discount at a popular time of year). Booklets, Posters, Info Materials or any other items from your organisation to include in the Conference pack. NB Please indicate if you going to use your own transport during the conference to determine the size of bus to be arranged to pick up delegates at the George Airport (and not result in wasteful expenditure). Please submit your activities or presentations to be included in the conference daily and morning session’s program by 14 November 2018.